Let the winds bring you to Cumbuco! 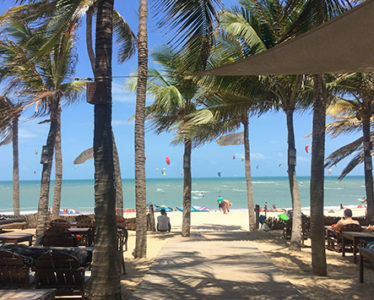 Situated next to the white, sandy beach in the heart of idyllic Cumbuco, the Durobeach Hotel and Kite Center is a taste of paradise. Relax on your own private veranda and take in the breath-taking scenery. 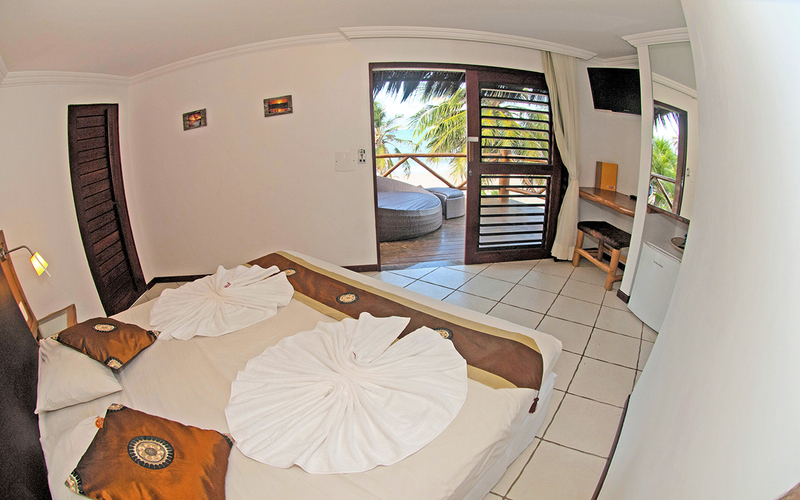 And if kitesurfing is your thing, imagine the world’s best kite spots being on your doorstep.Time to rest or to chill? 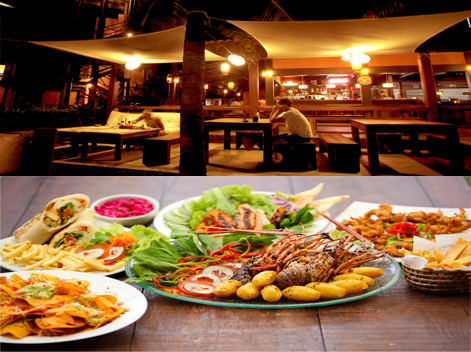 Dive into the refreshing pool or have drink in the lounge-restaurant. Wecome to Durobeach! Relax in our lounge chairs and sofas with a drink or a snack. 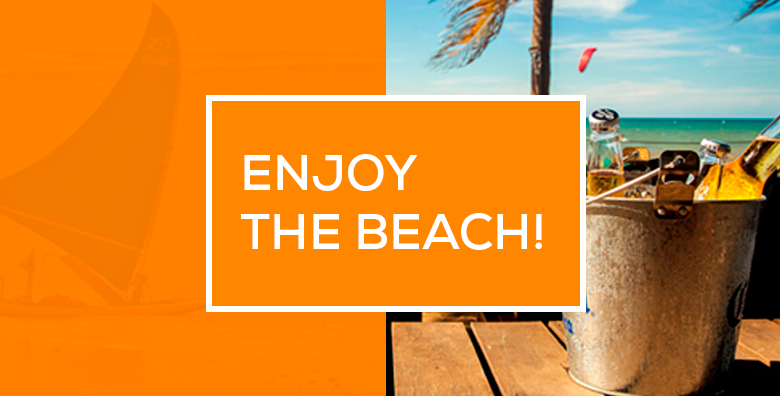 Have a chat with your friends or simply enjoy the beach and the vibe! Restaurant open also for non guests! Want to learn kitesurfing? It is easy and only takes about 3 days! Check out Duro Beach Kite Center and start riding!